Office Wellbeing — Happiness for HumanKind - science-based programs proven to increase happiness & decrease anxiety, stress & depression. What is your office doing for employee well-being? Are you missing happiness under this umbrella? More than likely you may have a nutrition offering, a walking program, or a smoking cessation opportunity. Yet, what would your office look like if employees learned how to use positive psychology? 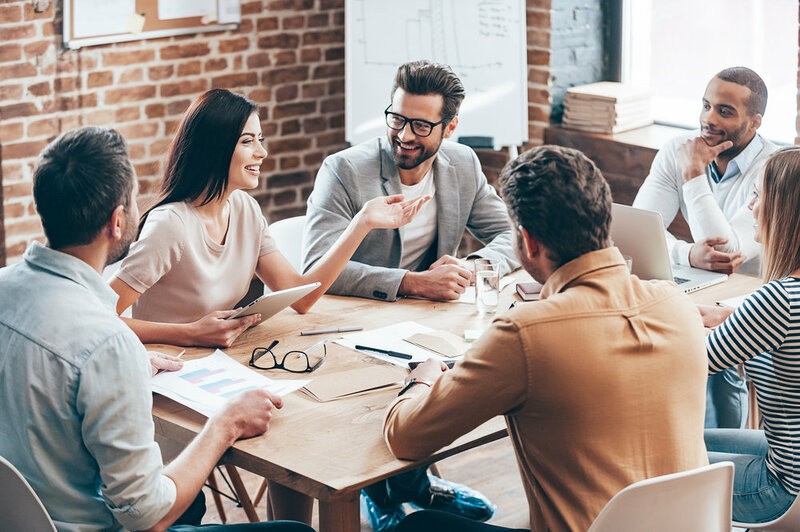 When happiness is introduced into a workplace productivity increases, stress decreases, customer service is better, there is a reduction in sick days, teamwork is enhanced, turnover decreases, health increases and health costs decrease. If seeing the people around you smile just simply is not enough, you can look at the ROI research which has demonstrated consistent betterment when comparing the results of positivity versus stress at work. 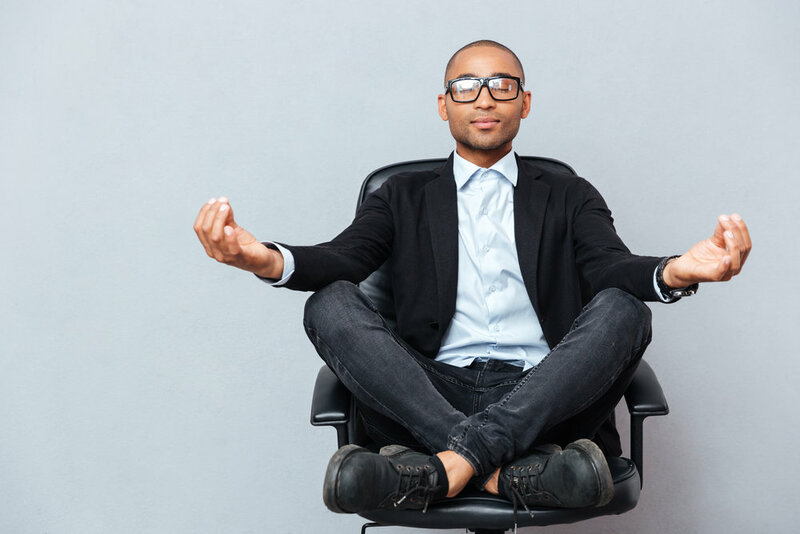 Employees learn how to beat stress with positive psychology. This program develops empowerment, positive mood, and resiliency. Teams become more productive, profitable, and innovative. Happy employees demonstrate a high social responsibility and have an increased level in motivation, engagement, and creativity. Learning positive psychology will improve customer service. This program can reduce conflict at work and improve positivity around the office.